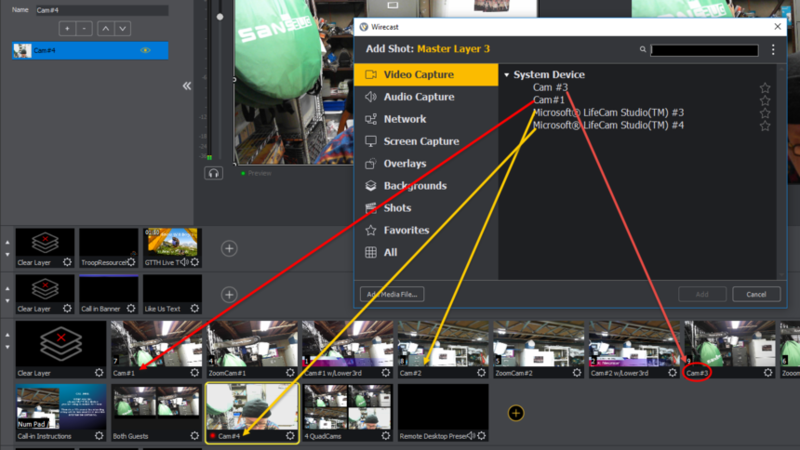 The Wirecast team is pleased to announce a new beta version, Wirecast 9.0 Beta 2! We would appreciate any feedback – positive or negative – that you may have. In this version we've teamed up with P.I. Engineering to add support for a new USB controller, XKeys 128. 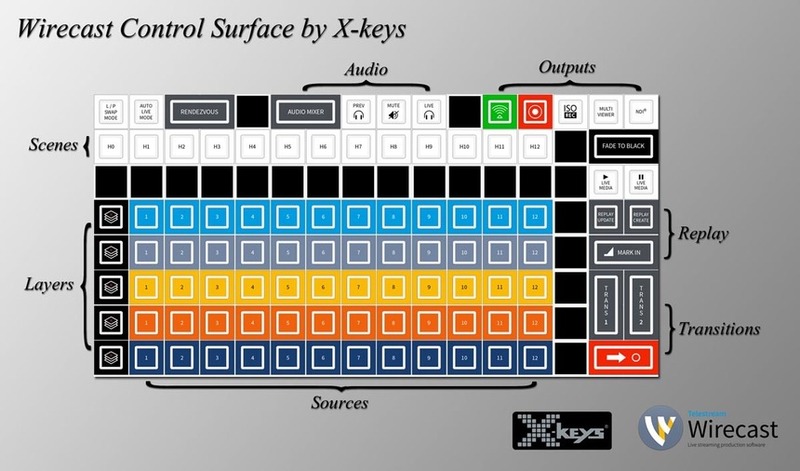 This controller includes direct selection of 12 sources on five layers, transition controls and much, much more. Additional information on this controller can be found on their website. PDF version of these release notes can be found here. Please post beta feedback to this section of the forum! When will the full (non Beta) version of wirecast 9.0 be released? Raff Agostino after beta testing reveals any more issues we may need to address and those issues are fixed. Beta determines needs. CraigS - How stable is Beta? As you can imagine. I don't want it going down during one of our 6hour live stream events. So how is it performing? Raff Agostino Generally I wouldn't consider a beta for mission critical work as there may be unanticipated issues. Of course for non mission critical work, that would be ideal to test and determine possible issues. when will version 9.0 be out of BETA and a fully tested version be made available? 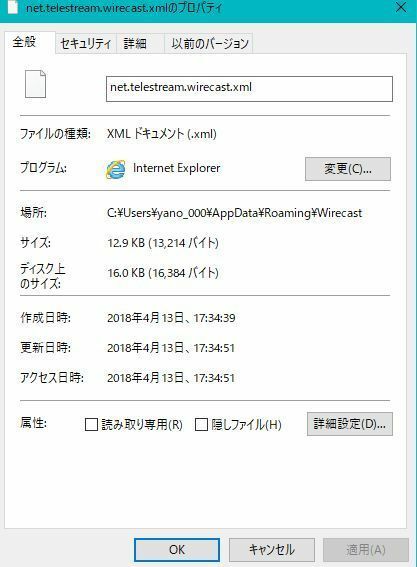 I didn't expect Wirecast 9.x to overwrite Wirecast 8.x. I indicated during install that I wanted the install to occur in a folder called Wirecast 9, which it did. 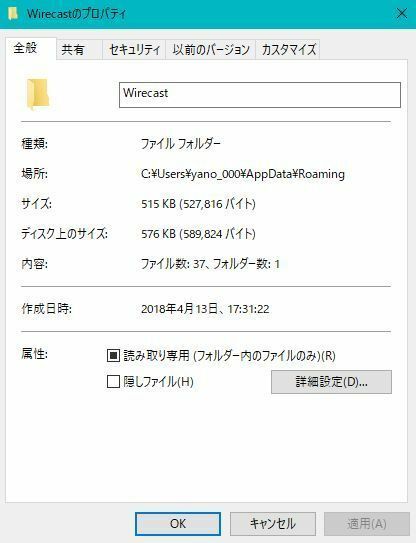 However, it appears Wirecast 8.3 is no longer on my system. I have a show coming up in a week and hesitate using a beta. Please advise. Thank you. Hi Scott . Just download 8.x again. After you have placed 8.x into your applications folder, choose to keep both copies. Any Wirecast layouts that you've created prior to the recent removal of 8.x should still be on your system. Now when you open up Wirecast 8.x you will have open by the file name you created for your layouts. That of course would depend on how much more tweaking we need to do. We do have target dates but they have to be flexible given the very nature and purpose of releasing a beta. CraigS Hi Craig.. any hints re: target dates? I'm asking because I have projects to be launched and I' don't want to webcast with version 8.3. Just too many glitches. Is there a potential to have access to 9.0 in April sometime? Or ONLY May? Version Beta 9.2 is not playing well with my camera names. Maybe it is user error, but I can't figure it out. talrmde 8.3 simply installed on top of the 9.x Beta. It doesn't seem to matter what I name the folder during install. Scott Newman On Mac I create a folder and drag it into the folder from the installer window. Unfortunately I can't say as the powers that be having posted anything at NAB regarding dates. Check Telestream Wirecast on Facebook to see if they drop hints. Bobby D Live You're welcome. Our Telestream Wirecast Facebook link if others are interested in following. I have to change the frame rate every time I open a wirecast. How can I solve this problem? Does the user account have Administrator permissions? The names in the shot bin are "shot" names, and the names in the Add Source menu are "source" names. If you rename the shot, that is what the display name will be in the shot bin. This is an odd one. I've localized my machine in Japanese, but I'm still unable to reproduce the issue. If you can't reproduce it on another machine, I would say that it's specific to your machine. When we encounter issues that are specific to one machine we usually reimage it with a fresh copy of Windows. There is no problem in V7.7 at all. Upgrading to V8.3 or V9.0 (beta) will cause this problem. That's not good, what version of macOS are you on and which version of Wirecast are you running? We will spend some more time trying to reproduce this behavior, but we've been unsuccessful so far.